How to install 100% original windows 10 Pro from USB Pendrive step by step full tutorial in Hindi. 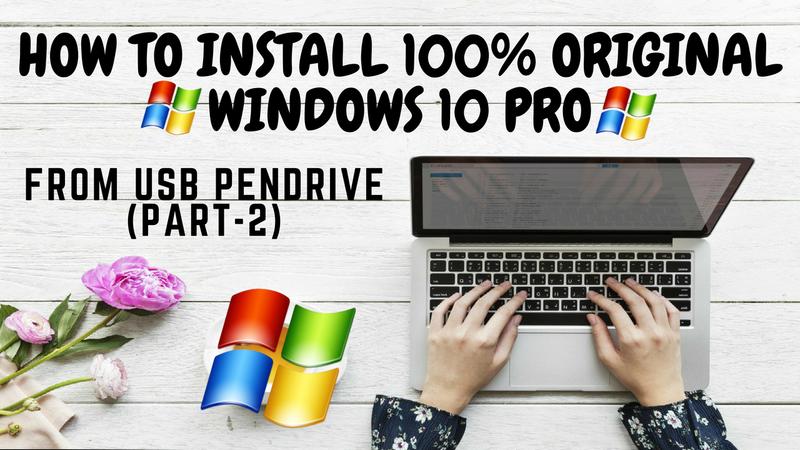 What's going on guys today I am going to show you how to install windows 10 pro 100% original. I hope you guys enjoy and let me know what you thought of this video down below. Please don't forget to Like, Share, Comment and Subscribe to our Techno Vedant Channel for more videos.